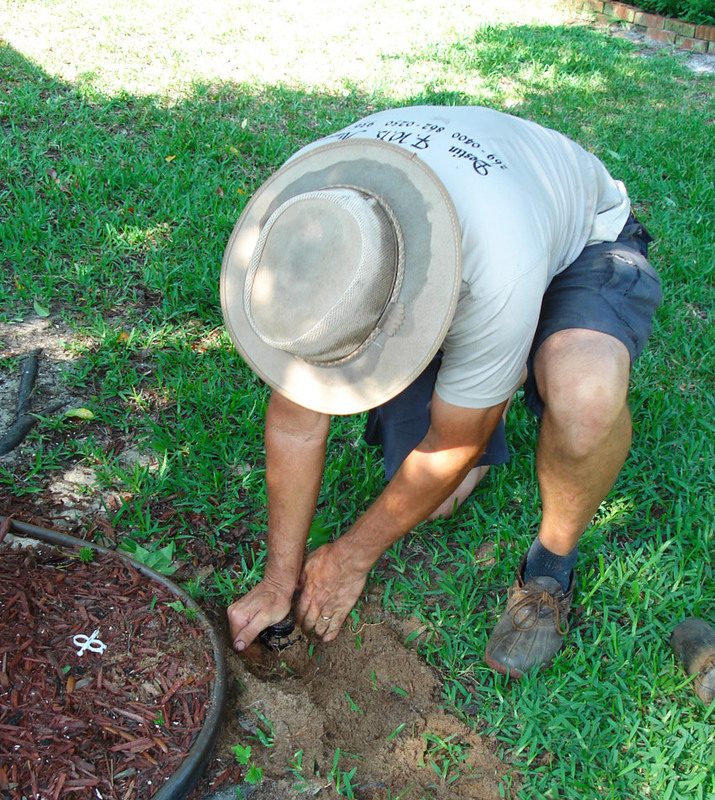 Panhandle Sprinkler Repair has been a partner of Mid-Coast Lawn Management since 2002. 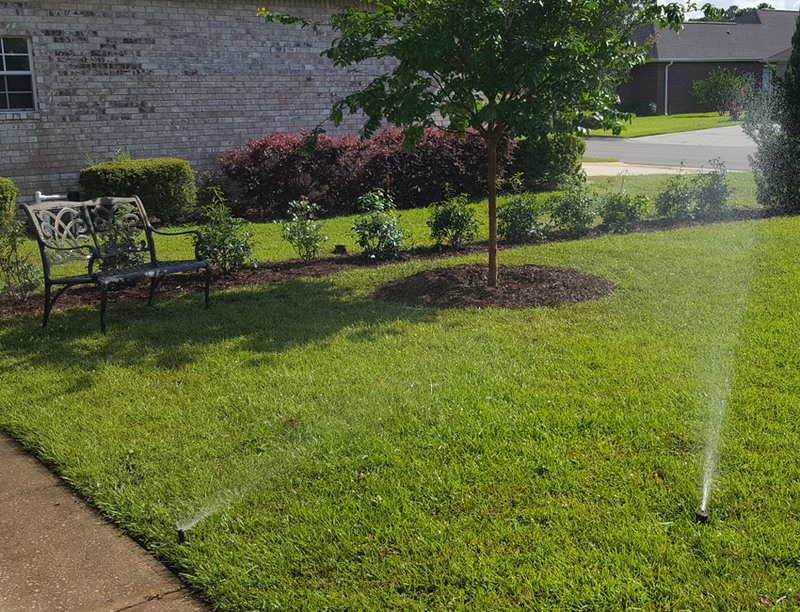 Our staff has more than 30 years of experience in commercial and residential sprinkler repairs. We use only commercial-grade components and provide solutions to our customer’s sprinkler issues. 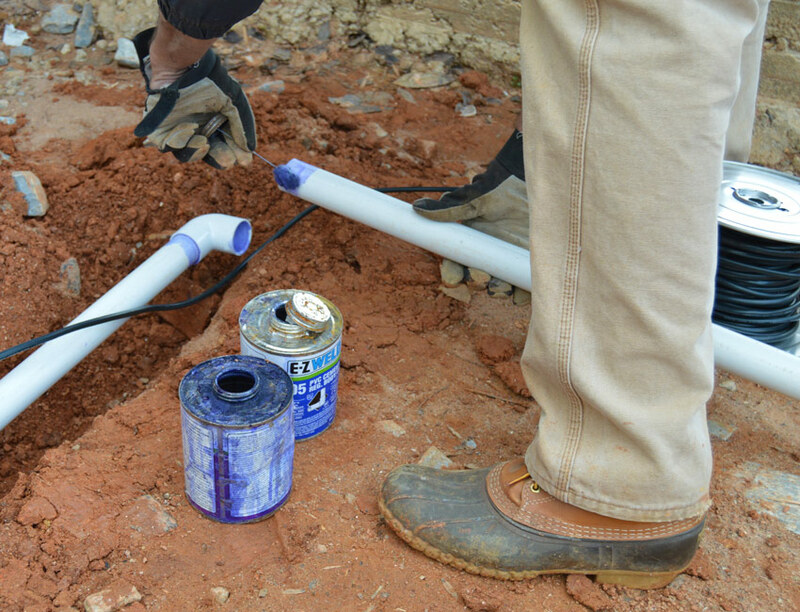 You can be confident knowing that when you have us repair your sprinkler system, it will be evaluated, repaired or installed to our highest standard. We specialize in sprinkler installation and repair. 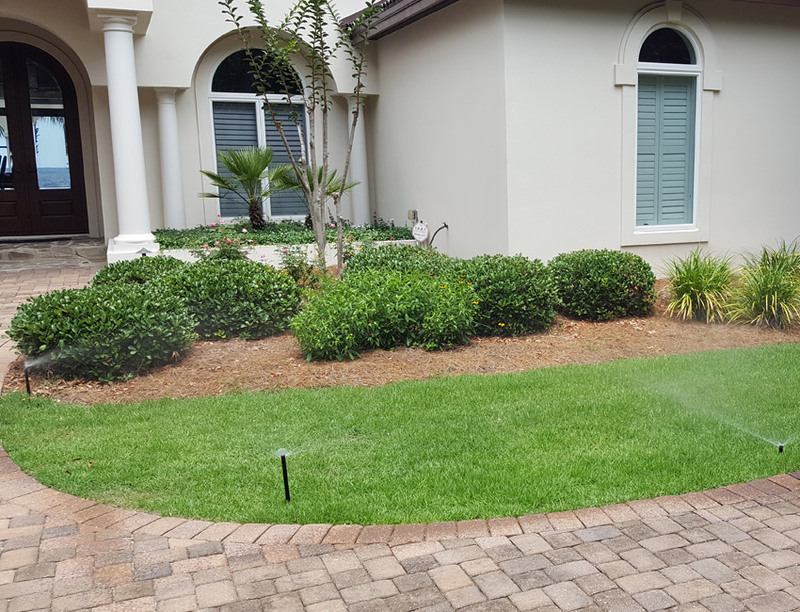 Within our sprinkler services, we service all brands of irrigation systems, reprogram controllers, re-position heads, and repair or replace heads as needed. Complete our contact form below to schedule a review of your system.